Uncle Mikey set out on a mission to create the best dried fruit by first utilizing a home dehydrator and then moving on to a commercial dryer. Finding that right combination of dehydration isn't easy to come by. I know from personal experience you can over dry and have it brittle and dry. I have had under dried as well where it just tastes like dried out natural fruit rather than a dehydrated product. Oh and have you tasted the dried pineapple from the store where they pump it full of some jello type substance and over coat it in sugar? Blech!! 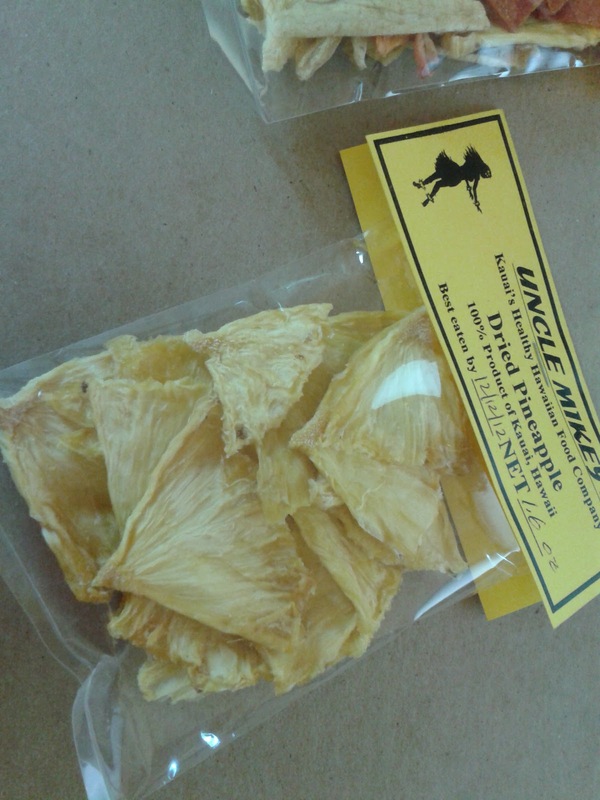 Uncle Mikey's is the BEST dried pineapple I have ever tasted, honestly. My husband sat down with a bag and ate one of the 1.6 oz samples and was in heaven. He and I both were thrilled with the natural flavor of the pineapple. So much so that if you ate too much of it at once, just like fresh pineapple, you can make your tongue sore. I have never had that from store bought dehydrated pineapple before. So freshly made it tastes fantastic!! 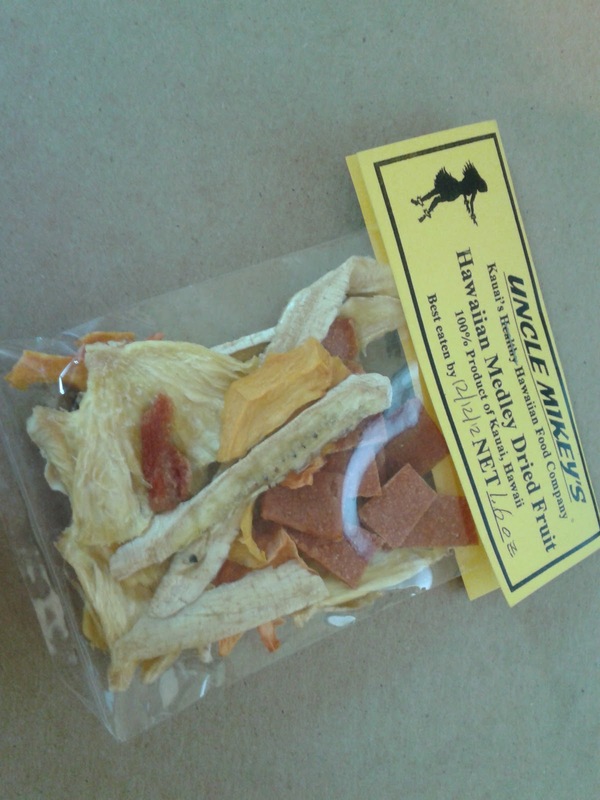 And Uncle Mikey's Medley of dried fruit with papaya, banana, pineapple, guava and mango is outstanding! 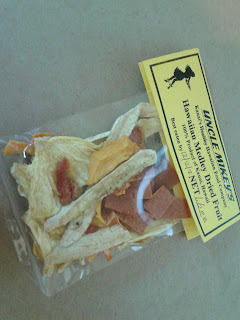 You will not find a company that makes such a fresh combination of dried fruit, "no weird stuff added" as Mikey says! Just fruit, dried, plain and healthy and so incredibly good! Nothing beats sitting on my porch in KY, eating dried fruit from Hawaii!! I seriously can picture the trees that these fruits came off on and want to hop on a plane. 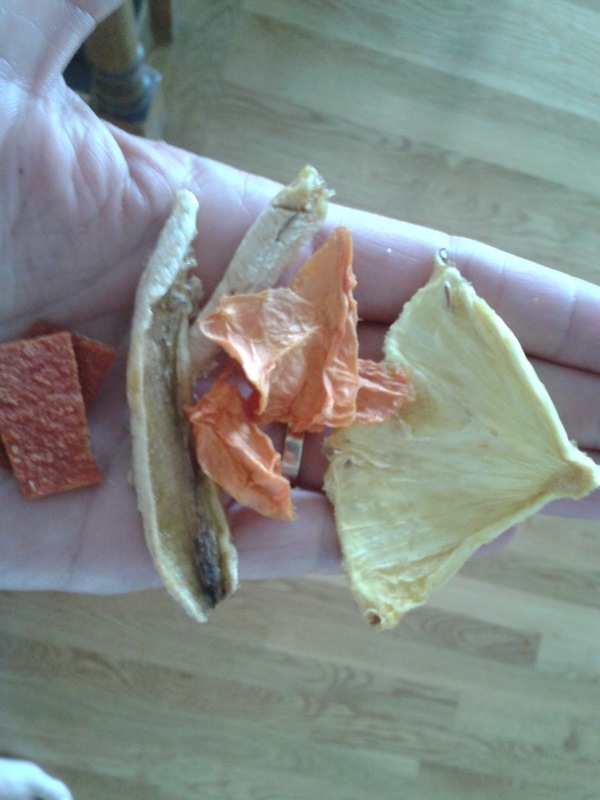 The taste of these dehydrated fruits are the taste of Hawaii. Uncle Mikey has nailed his dream and these dehydrated fruits are the best I have had. Read more about his love of Hawaii as he shares his love of the state and it's tropical fruits. You can enter to win 1/2 lb of Hawaiian Medley from Uncle Mikey!! Enter using the Rafflecopter below. Ends August 4th at midnight. Be sure to visit Uncle Mikey on FB and give him some Jubilee Reviews Love!! love the story of how he got there. I love that he went to Hawaii on a one-way ticket! 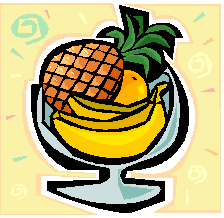 I think the pineapple sounds wonderful! The fruit is purchased from local farmers in Hawaii. I like the Apple Bananas. I love that they are made frome whole foods ingredients and are vegan! i think i would like the dried guava,sounds good!!! That they recycle what is left of their fruits to a farm for chicken feed. I learned that drying fruit at low temperatures protects the nutritional values and real dried fruit will rehydrate when soaked in water. I had never heard of apple bananas before. They sound yummy! I like that they don add any "weird" stuff to their dried fruit.